Updated for the New Atomos Ninja Blade, review by James Miller: Scroll down for the Atomos Samurai Blade review. Over the last couple of weeks I’ve been trying out the new Atomos Ninja Blade. 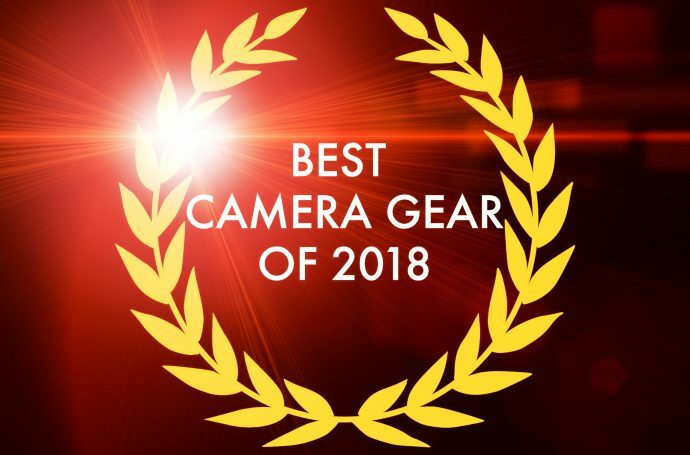 If you’re going to BVE Expo (www.bvexpo.com) over the next few days, come and see the Ninja Blade and the full range of Atomos products at the Atomos stand (G32). 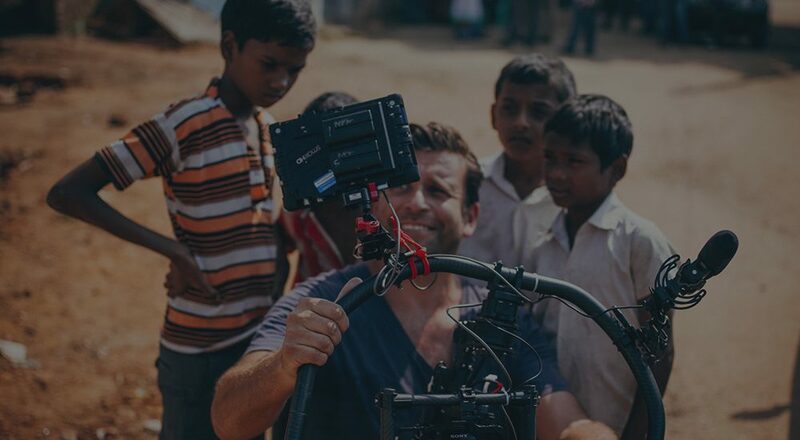 For more about Atomos visit www.atomos.com. 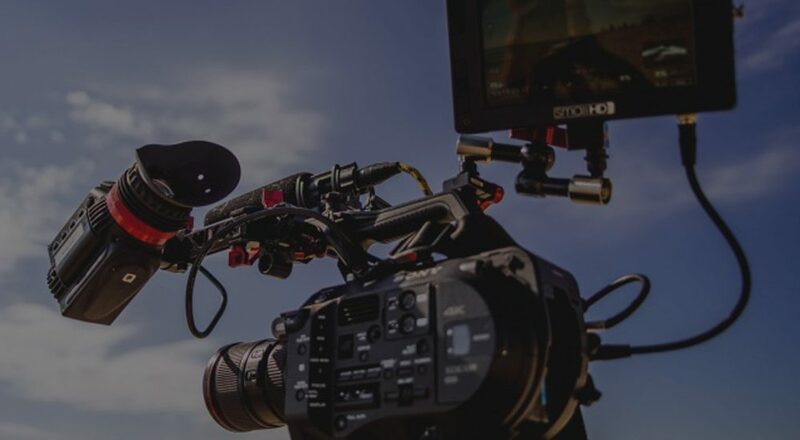 For me a Canon 1DC user, I have been using the Atomos Samurai Blade, a fine product that caters for SDI users and, if you use the Atomos Connect HDMI to SDI, HDMI users are catered to as well. Great to have the option of connecting to a video village via cable as I have done with the Samurai Blade. Now that Atomos have updated the Ninja in line with the Samurai, this will be a much simpler solution for me when I don’t need the added support of SDI. And even if I did, I could use the battery-sized Atomos Connect SDI to HDMI. What the Ninja Blade gives you is a super bright new screen that is viewable in more extreme angles. Gone is the 800×400 4×3 screen and in its replacement, a stunning 1280 x 720 16:9 SuperAtom IPS touchscreen (325ppi) 179-degree viewing angle and 400nit brightness. Focus peaking and other colour information such as false colour and zebras are still there but are joined by the indispensable waveforms, guides and colour tools. Noted from the press release “Every screen is calibrated to SMPTE Rec 709 colour space and a D65 white point with 100% gamut from factory. On-the-fly screen calibration is built into every Ninja Blade, so you are always accurate in any shooting environment”. To me the Ninja Blade screen is notably brighter than the Samurai Blade, and this has really helped filming in bright daylight and snow. But this might just be down to screen calibration. 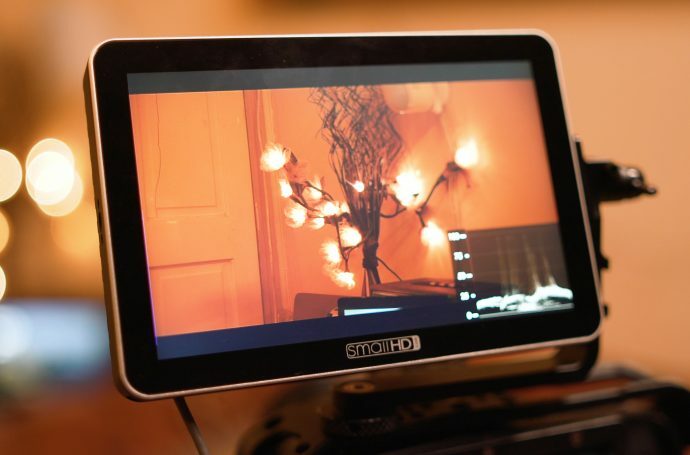 On paper, the Atomos Ninja Blade and Samurai are identical display wise. Before I used the Atomos recorders, I did expect the units to be heavy and weigh down the camera. But every time I pick them up, I remember how light and small the units are. Especially when running from SSD drives, the on-camera weight is not a problem. It’s not made of plastic, built to save weight, but from aircraft grade aluminium. And with no internal fan to annoy your sound recordist, it’s silent to use. (when using SSD drives of course). Battery usage is very good too, with just using the supplied small Sony NP. I normally use 2 small Sony NP batteries and a medium size battery for a general shoot day. The software is pretty much the same as the Samurai. You won’t have as many audio channels, but this should not be a problem. It’s great that you can offset the audio to picture latency when coming from such cameras as the 1DC, where no audio follows HDMI and you have to rely on an external input. I can vouch that these inputs and recording levels work very well and use this set up with a sound man regularly. A must-have addition is the sun shade. It attaches via thumb screws to top and bottom that still allow you to mount an attachment. I would like to see a larger version of this sun hood, but it’s still very usable as is. 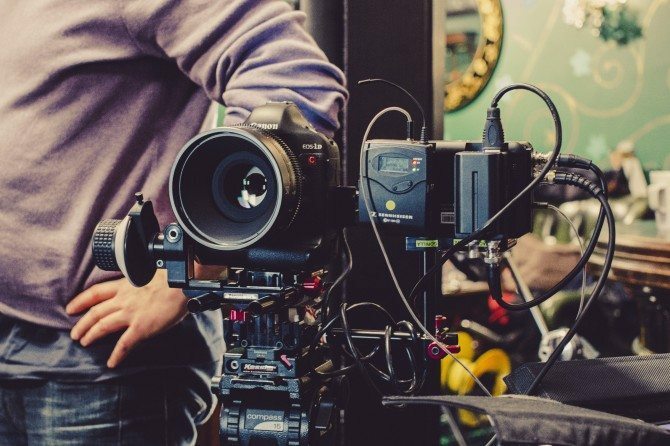 Atomos will now supply Canon and Nikon battery clip-over adapters if you need a solution other than the Sony NP batteries, very helpful in a pinch. Although Atomos are on the right track, what I can hope for from future software updates is a pixel / pixel 100% native area punch in. 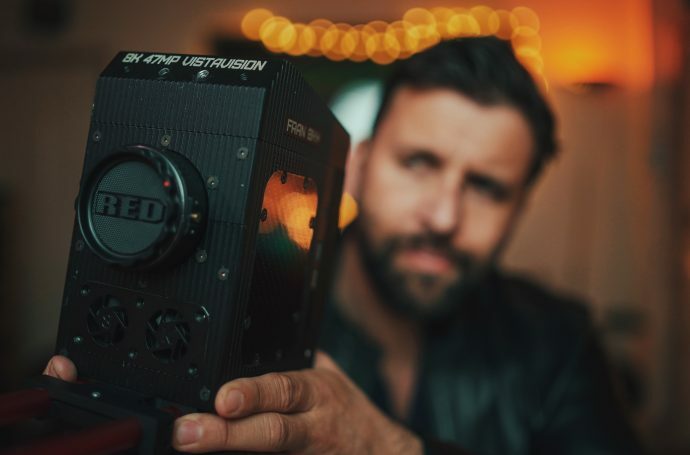 This would really help when shooting shallow dof, especially so with 4k internal HD on the Ninja. Peaking when looking at a wide overall scene is never going to be that accurate, when you’re trying to pick out a nose or an eye in focus. What I have done when recording just to the ninja (bypassing the internal card) is just used the 1DC punch in for a second without the need to stop rolling. Seems lazy but is actually very handy sometimes. I’d also like to see false sharpness added when peaking is sometimes not efficient possible. 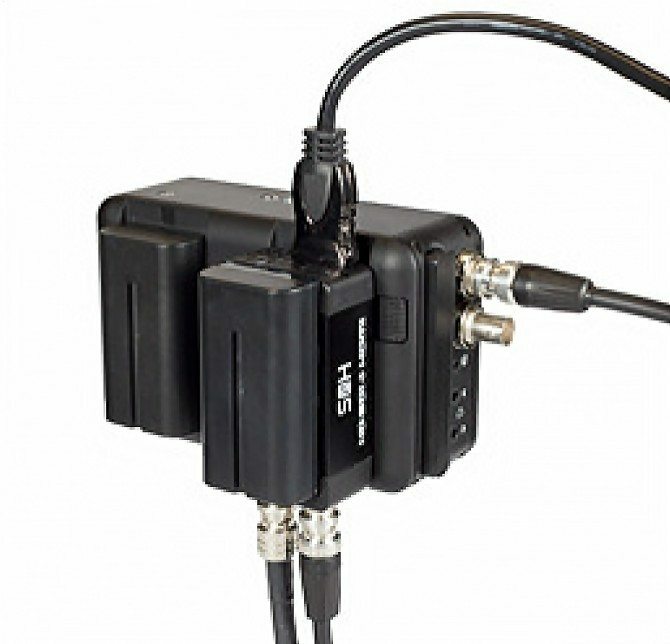 Really, unless you need SDI out of the box and don’t want to use the tiny Atomos Connect to signal convert, this would be the unit to go for over the Blade Samurai. 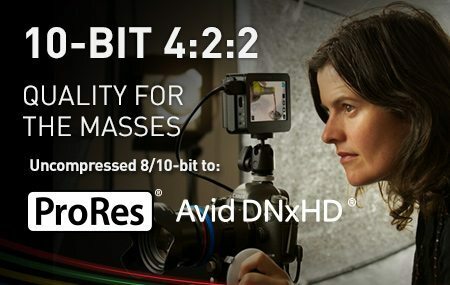 It’s a great step up from the Atomos Ninja or Ninja 2, and SDI can be added later when you need it. It makes a perfect match for many DSLR cameras, mirrorless cameras, and the Canon C100 with its HDMI-only out. 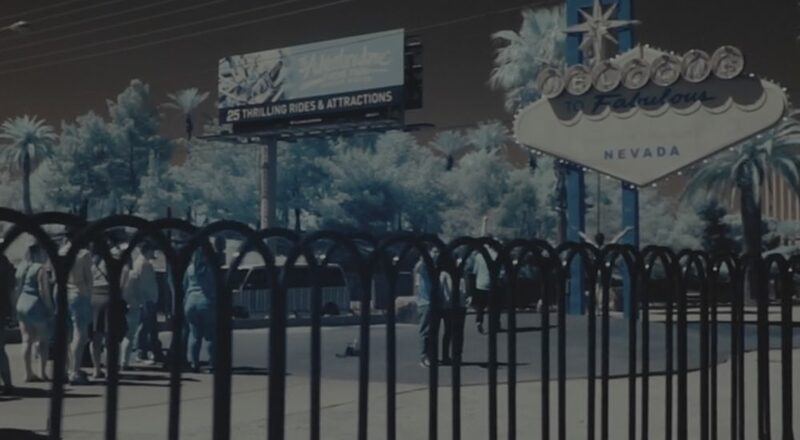 Bypassing its internal codec for nice easy-to-edit Prores HQ. 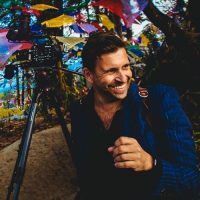 We all love the fantasy of shooting 4k or higher, but really unless you have the backend to support this, you have to think whether you really need it quite yet. And having recently been shooting with the Blackmagic 4k Production camera, I have to say SSD disk space is soon eaten up. 3240Gb 36mins on Prores HQ. 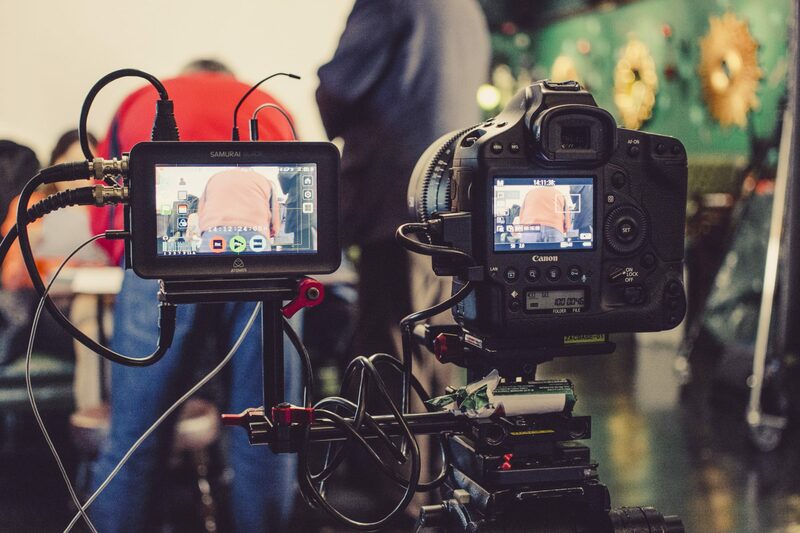 It’s great to shoot in 4k, but having the ability to have quick-turnaround HD files when paired up with the Nija Blade using the Atomos Connect is a great feature. It might seem pointless having two similar size screens, but even if you use the Ninja Blade for waveforms and colour aids, it would be a great help on the Blackmagic. 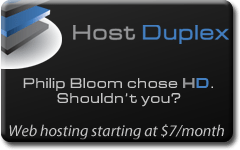 Price information taken from the press release. 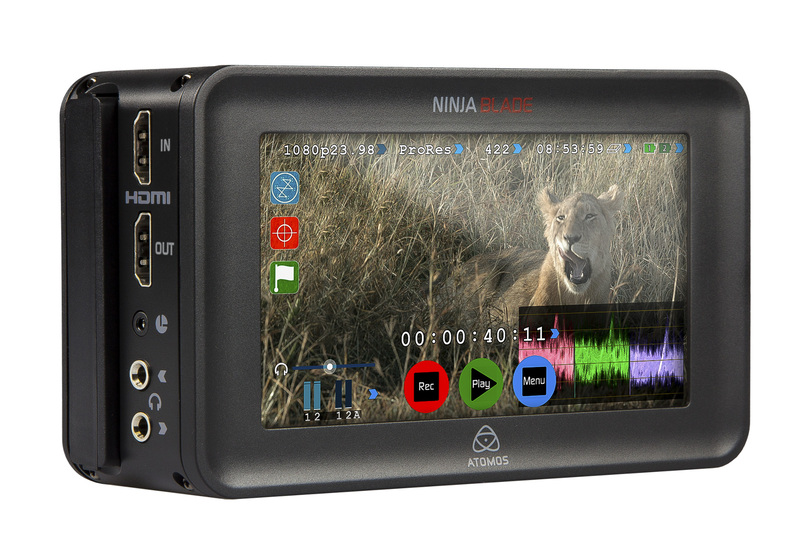 The Atomos Ninja Blade is now shipping for 995 USD, 749 EUR and 595 GBP List Price (excluding tax and delivery) and will be available through the Atomos Worldwide reseller network. See www.atomos.com for more details. 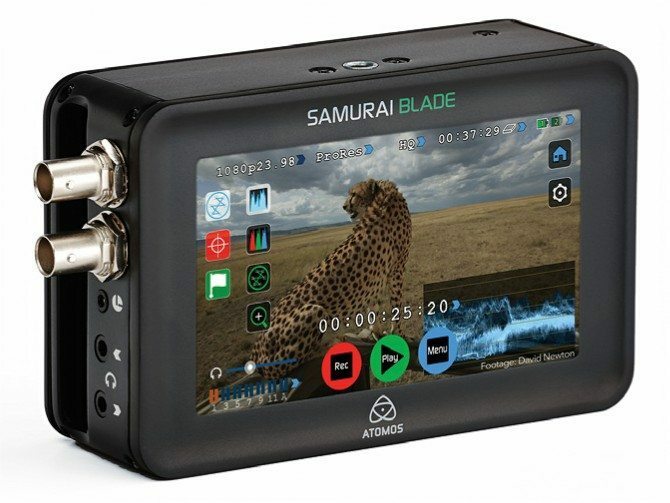 For reference, the Atomos Samurai Blade list price is 849 GBP & Atomos Connect signal converters are 199 GBP. 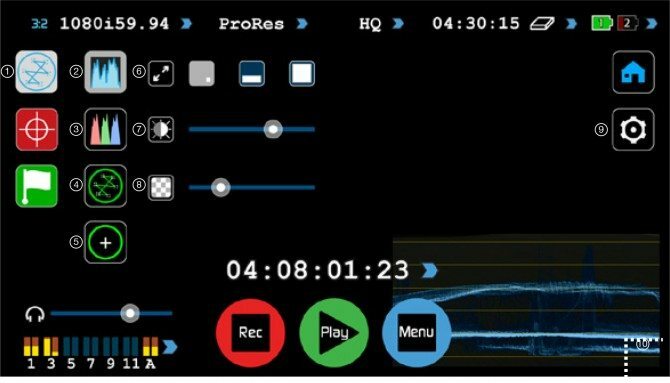 Atomos have made a name for themselves with budget recorders, the Samurai Blade is by far the best recorder they have made. It’s wonderful. 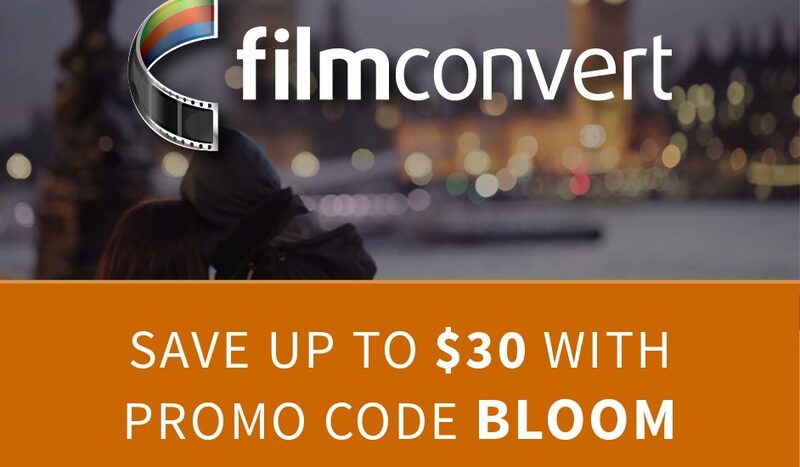 I use it with my C100 when I need a better codec. 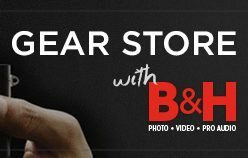 My good friend and fellow shooter James Miller uses it with his 1DC and has kindly written this excellent review of the Blade which he bought a couple of months ago. 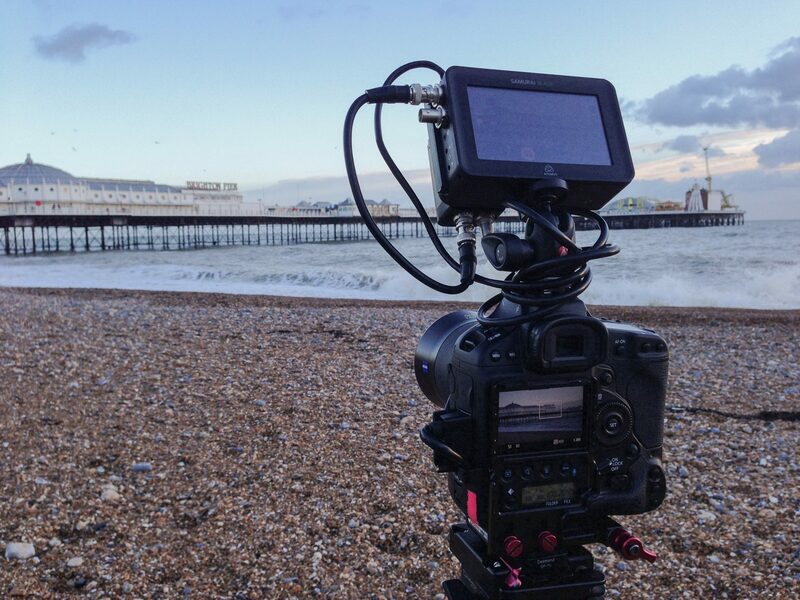 I’ve been using the Atomos Samurai ‘Blade’ hooked up to the Canon 1DC now for a couple of months. I purchased the Blade as I’ve been shooting lots of long interviews and B-Roll shots for a series of corporate films. I have the option of recording to the camera and to also to the Blade. For some recent interviews I recorded just to the Blade. This way the interviews can go on for a couple of hours without worrying about swapping cards on the camera. I do stop recording between questions, for safety and for ease of edit. I have never had a problem doing this, so far!! I have had a couple of occasions where the 1DC has locked up, and the only way to stop it was to pull the battery. If you do this, the last clip will be unusable, but the clip from the Blade will be fine, just not 4k etc. 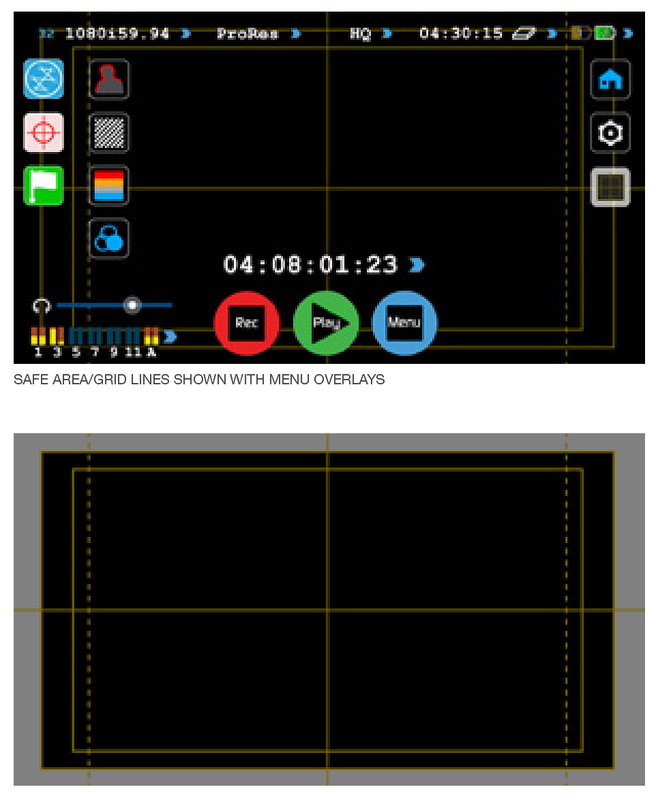 I used the Atomos Ninja and Samurai numerous times before, but up until the Blade I was never happy using one of them as a monitoring solution. 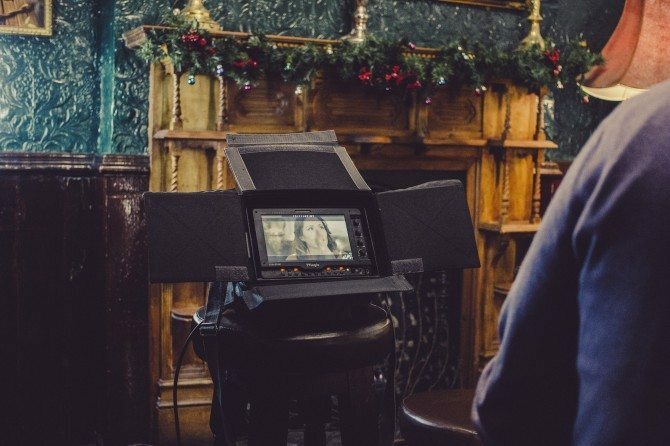 After a brief encounter with a Blade, I knew Atomos finally produced a unit that doubles as a monitor. 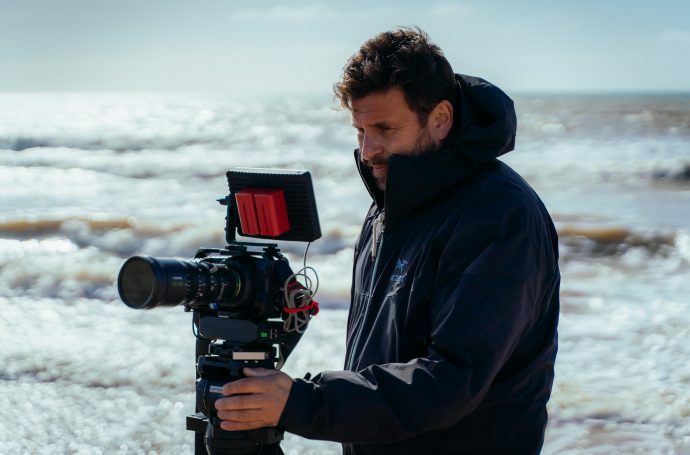 This was also filmed on the stunning Zeiss Otus 1.4/55 ZF.2, courtesy of Guy Thatcher. I use the Canon 1DC for about 80% of my work and mostly film in 4k. Not because I really need 4k, I just want 1080 at a decent resolution. Of course, the 1DC has only HDMI out and the Samurai Blade has only SDI in and out. For this bridge, I first used the Black Magic Rugged HDMI to SDI converter but found it was hard to mount without using tape, and the battery would only last 2hrs. Also the TC Record trigger did not pass through the 1DC to the Blade using the Black Magic unit. Luckily with the help of CVP I ordered the Atomos ‘Connect’ HDMI to SDI. It’s a handy unit that mounts onto the Battery plate of the Blade allowing you to piggy back the standard battery. This will, in turn, charge the ‘Connect’ and act as a pass through powering the Blade. Atomos Connect, Shown with SDI and HDMI input on the top. Be careful when ordering, as it’s easy to order the SDI to HDMI instead of the HDMI to SDI as they look identical. 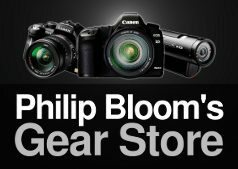 It’s a must-purchase, if you intend to use the record trigger from the Canon 1DC to the Atomos Blade. At last the Atomos Blade has full size SDI connections and not the mini males from the original Samurai. 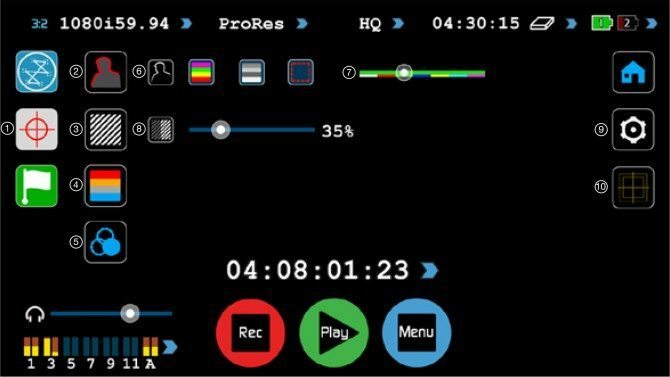 You will also have the option of using an additional SDI monitor or two if needed, as the Blade has pass-through and the Atomos ‘Connect’ has two SDI ‘outs’. Mounting options are just like an external small monitor. For handheld, go for a small good quality ball/hot shoe mount, like the Manfrotto 492LCD Micro Ball Head. Don’t be tempted to use cheap ones like I once did, resulting in the Blade dropping from the camera. If you’re going to be on sticks this is fine, but for panning shots or a slider look at other options to get a lower centre of gravity. 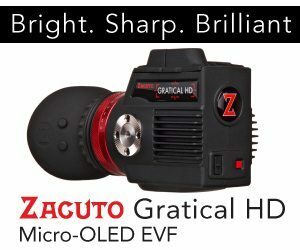 Zacuto have many options for this. See pic. Leaving it on the top, especially with rolling shutter issues on the 1DC, will induce wobble. Atomos Blade showing Zacuto mounting options. The beauty of using the 1DC is the fact that, whilst in 4k mode, the image out of HDMI is amazing in resolution. Much more so than in S35 or Full Frame mode. Coupled with the Blade, you can capture detail not seen from HD on the Canons. The Blade now has waveforms and peaking (focus assist). The waveforms operate really well and are available in 3 position sizes & intensity, very handy to use full screen when in bright light. Atomos Blade full screen waveform display. Atomos Blade small picture in picture waveform display. I also have the ability to capture my 4k clips in-camera at the same time as recording Prores HQ to SSD drive on the Blade. You don’t have to use 2.5” SSD to capture, but I dropped my Blade as it slipped from the camera and apart from a dent, the data was fine. Couldn’t say I would have been confident to continue using the Blade that day if I were using standard spinning 2.5” HDD. It’s not all plain sailing using the Canon 1DC and the Atomos Blade, because when in 4k mode the HDMI is locked at 4k Aspect and on a 1080 recording you will get black bars top and bottom. If you need to enlarge back up, it’s 7% to loose the bars, but even so it still holds more detail than S35 mode. This is down to the way the Canon handles the feed and nothing to do with the Atomos. I wish that the 1DC would have a HDMI recording only option that could fill frame but in the same quality as when in 4k mode. One thing to bare in mind is that if recording interviews using external sound into the Blade, for reference or as a master (Audio is not supported over HDMI on Canon 1DC), the sync will be off by a few frames. 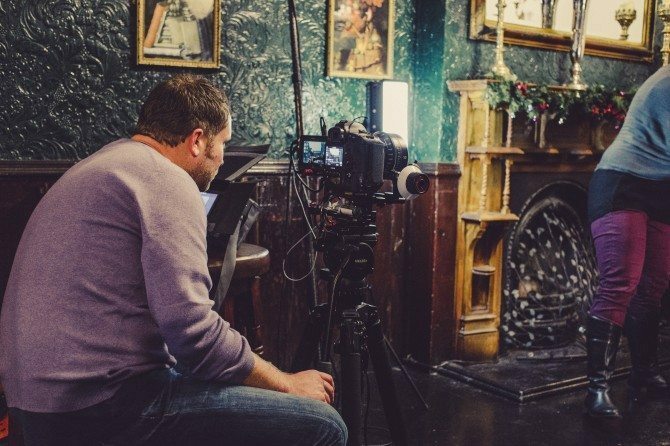 Luckily if you do clapper tests before your shoot, you have the option to shift sync + or -. This is very handy and will save headaches later in shifting audio layers. 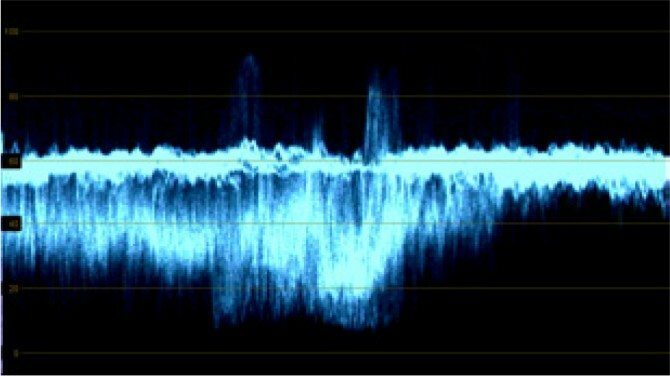 You will find, if using audio only as a scratch track, that Plural Eyes only likes audio from the Blade on Channels 1&2. So if you are not using chan 1 & 2, switch off unused tracks as these will hamper your efforts to sync in Plural Eye or FCPX. You can amend the QT file one by one like I had to, but it’s painful if you have more than 50 clips. As a recent firmware user update, we now can monitor in Rec709/ Log or adjust to suit. I find Log from the Canon is slightly different from what gets recorded to 4k internal but in a good way. The results of recording other than in 4k mode on the 1DC to me are not worth the effort. 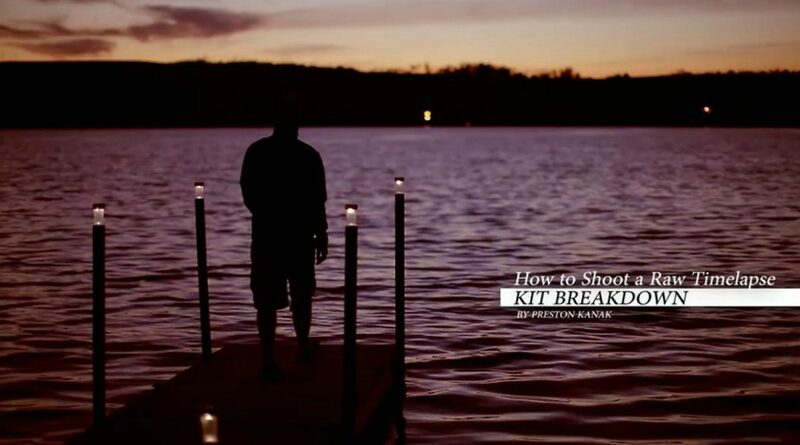 Unless you need Prores to edit from or deliver. 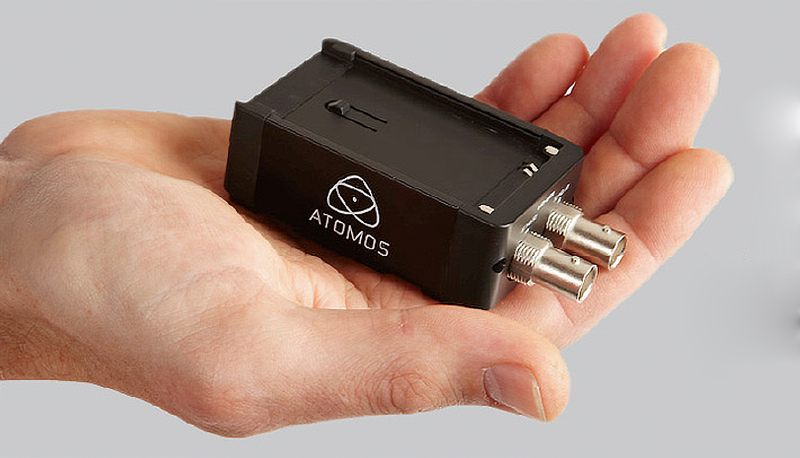 Then of course the Atomos Blade will be a big time saver. If you need the best quality any DSLR can deliver via clean HDMI, whether the Nikon D800 or the Canon 5Dmk3, then you really should be using an external recorder and the Atomos Blade will do that and a host of other monitoring functions to aid your shoot and edit and grade. 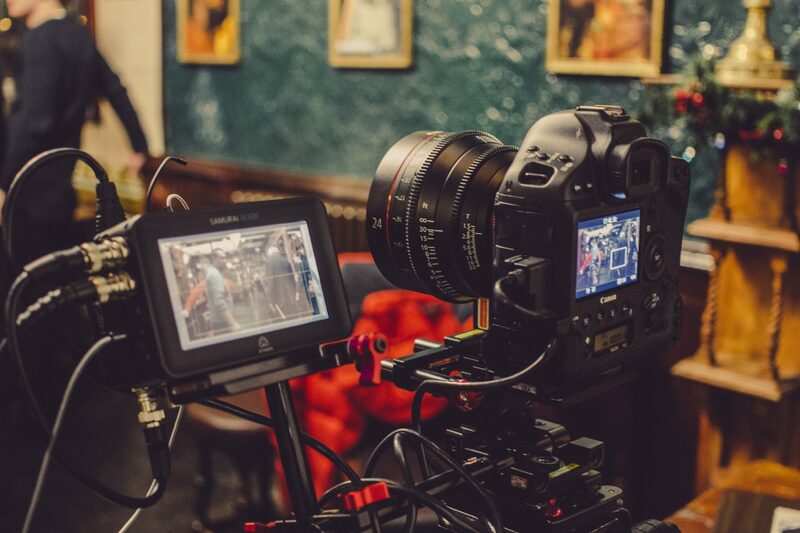 Atomos Samurai Blade on set. I can use the Blade on a standard day shoot with just 2 small Sony NP batteries and a Medium one. It’s best to switch battery supply to the slot not using a HDMI converter if that’s what you’re using. That way a slimline small NP battery can piggyback without swapping. Atomos Samurai Blade on set. Batteries and Sound. What I would like to see from the Blade is the ability to have a 1:1 punch in that you could hopefully scroll around as a picture-in-picture. That and a small set of preset buttons on the case not the touch screen that can control a set of tasks. I find when shooting I turn the camera off or out of live view, and this will revert the Blade to its normal menu display, loosing your peaking and waveforms. I would also like to see more brightness from the screen, to me it’s just a little bit under. The addition of user changeable guides would also be nice or even standard ones like 2:35. Product pictures courtesy of Atomos. BTS pictures with thanks to Luke Miller.